← Happy Friday the 13th From The Shattered Lens! 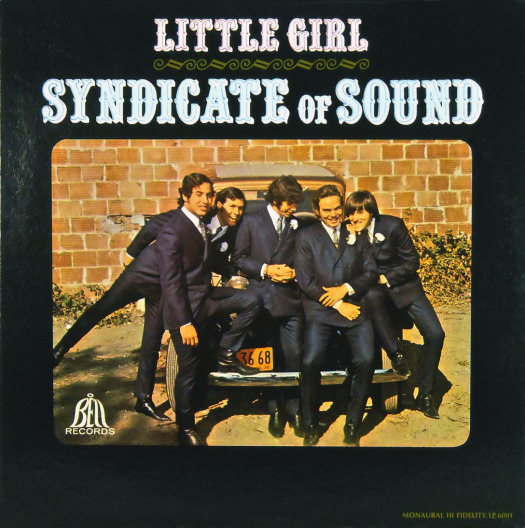 This entry was posted in Music and tagged Bell Records, Cracked Rear Viewer, garage rock, Gary Loggins, Little Girl, One Hit Wonders, punk rock, Syndicate of Sound, Through the Shattered Lens. Bookmark the permalink.